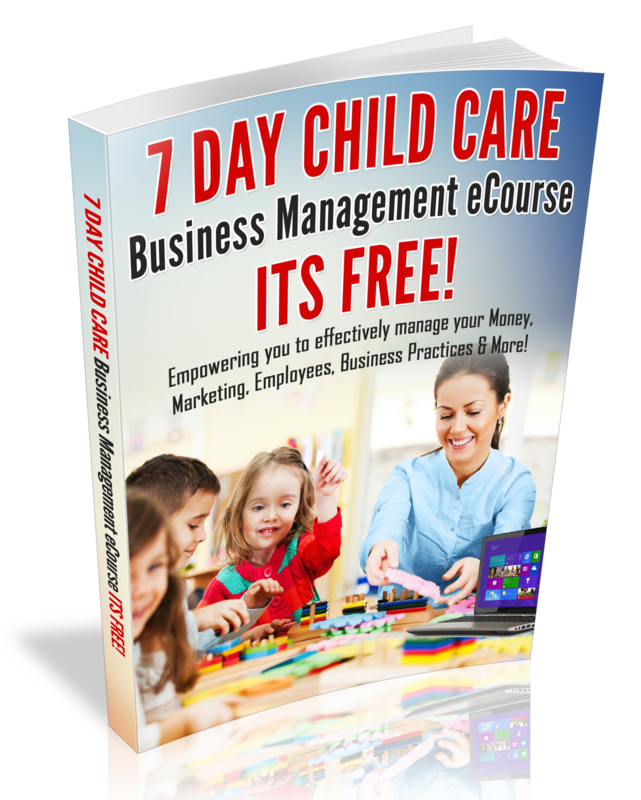 This article will give you the basic steps to starting a daycare business in your home. Providing High Quality Child Care will assure that children in your program will receive the highest quality of care. This article will provide you with strategies on how to keep children safe in your care. In this article, you will find 10 effective ways to communicate with parents. Do you care for 2-year olds? This article will provide you with some great ideas for 2′s.